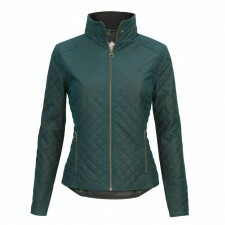 Our ladies range of Jack Murphy jackets and coats is quite extensive. We stock a good choice of colours in the Jack Murphy Malvern. 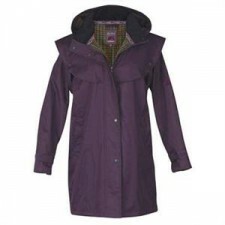 The Malvern coat is a great riding coat. 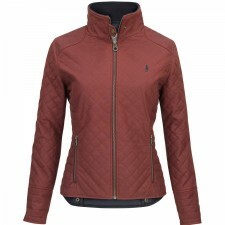 If you're looking for a ladies tweed jacket for the 'country look' then we're sure one of the Jack Murphy Millie jackets would be ideal. 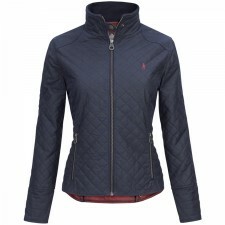 Our ladies Malvern coats are all at great low prices and are available on a next day delivery.